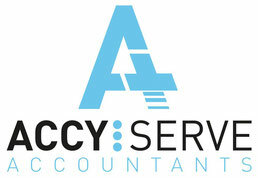 AutoEntry - Website of accyserve! AutoEntry automates data entry by accurately capturing all of your invoices, receipts, expenses and statements into your accounting solution. GoCardless set-up direct debit directly from your website or through email. No more collecting and storing paper mandates. The system automates the collection of recurring payments and provides you with real-time reporting on failures.